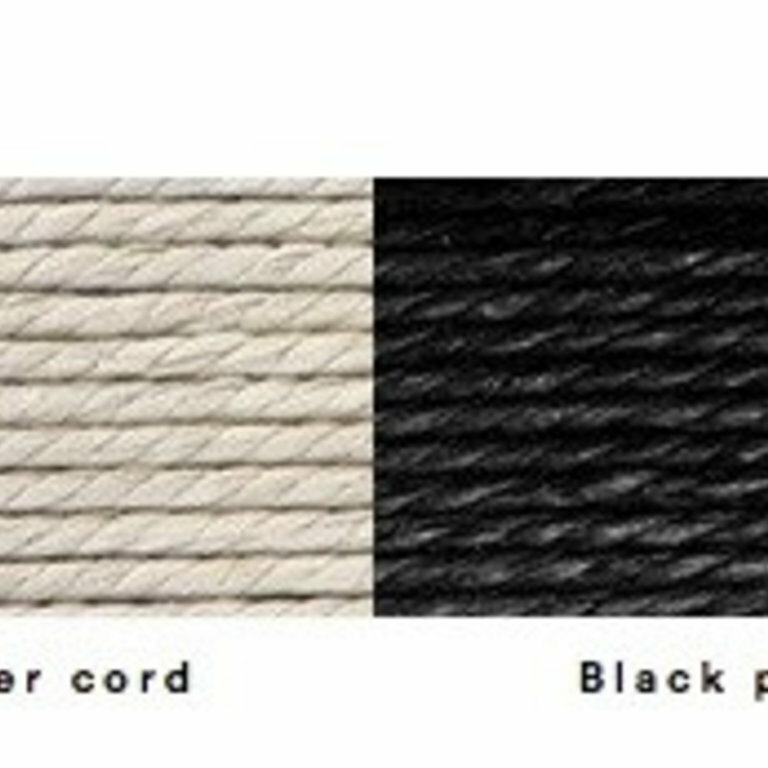 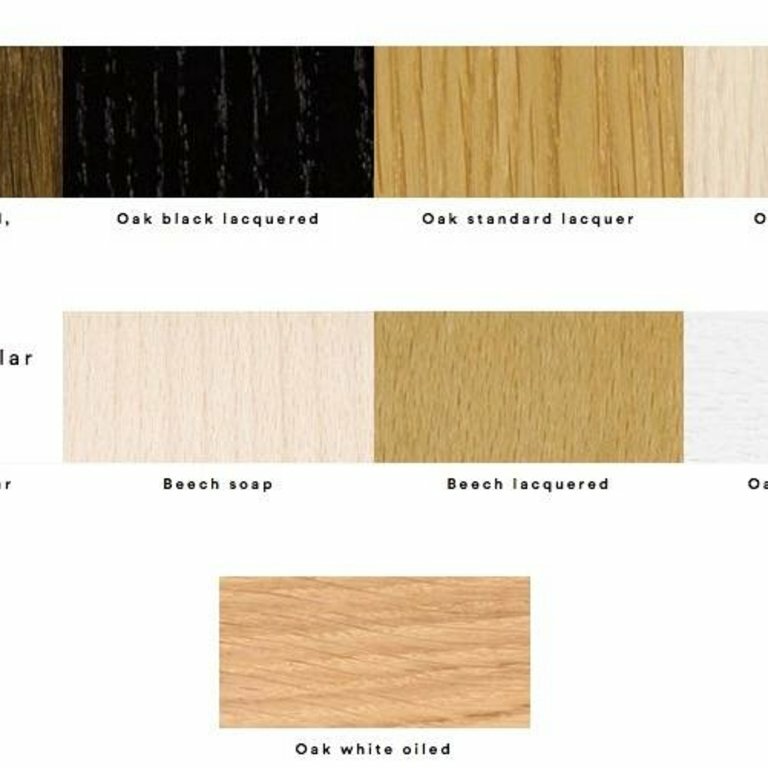 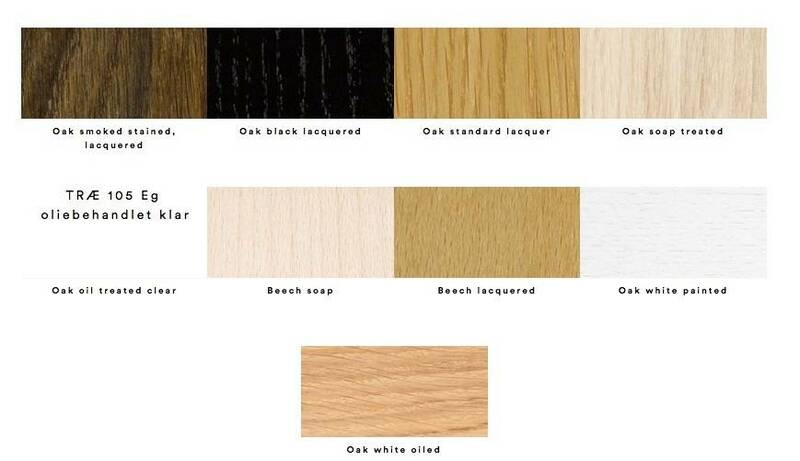 Oak or beech and paper cord. 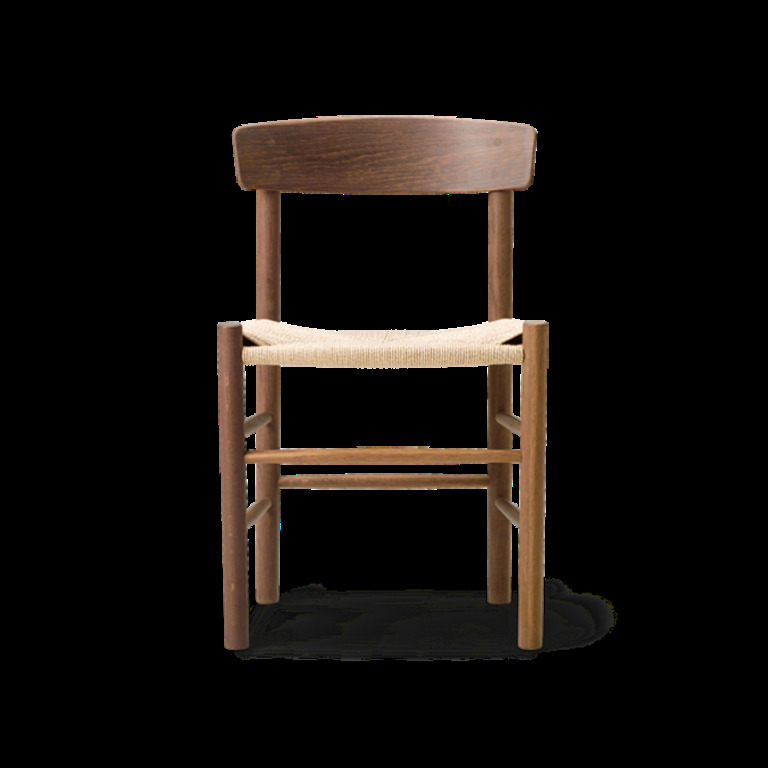 Mogensen was a trained cabinet-maker and furniture designer at the Copenhagen School of Arts and Crafts before entering the school of furniture design at Royal Danish Academy of Fine Arts, where he was taught by Kaare Klint and graduated in 1941. 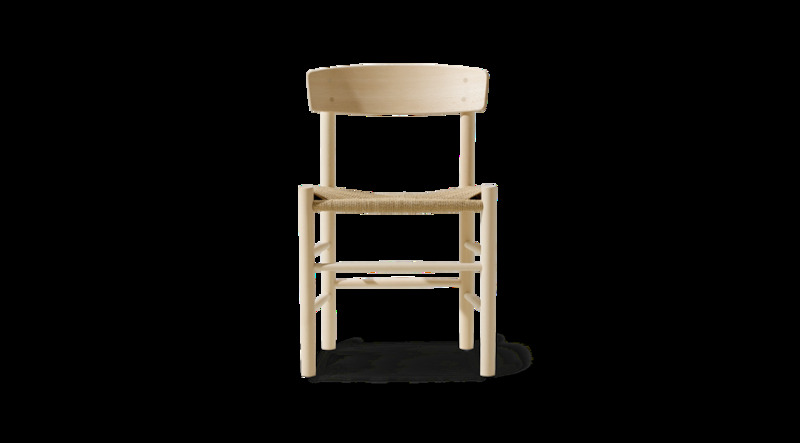 Throughout his career Mogensen continued to defend the ideals of evolutionary design progression that were essential to the Klint School, while also expanding on the tradition. 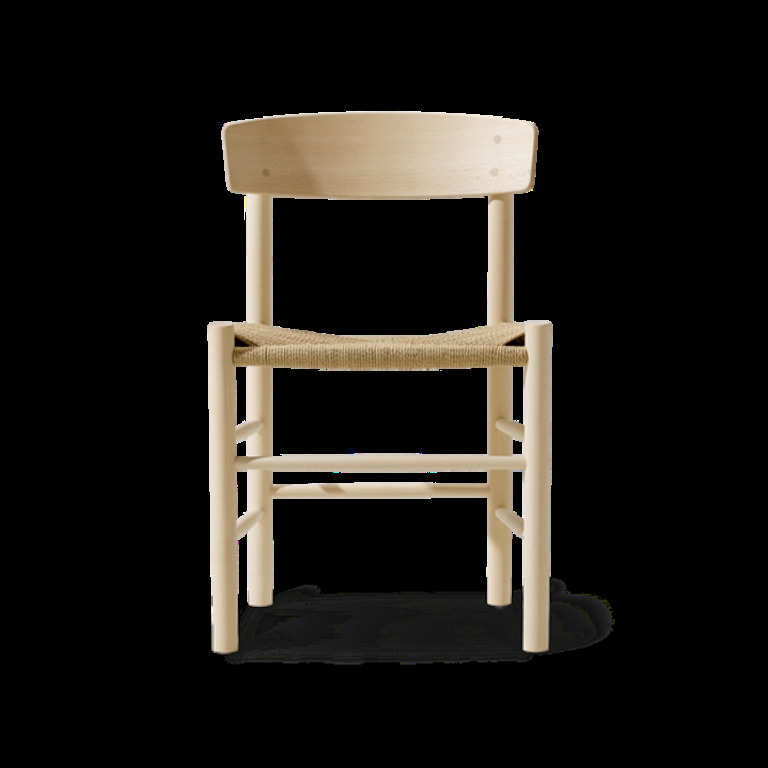 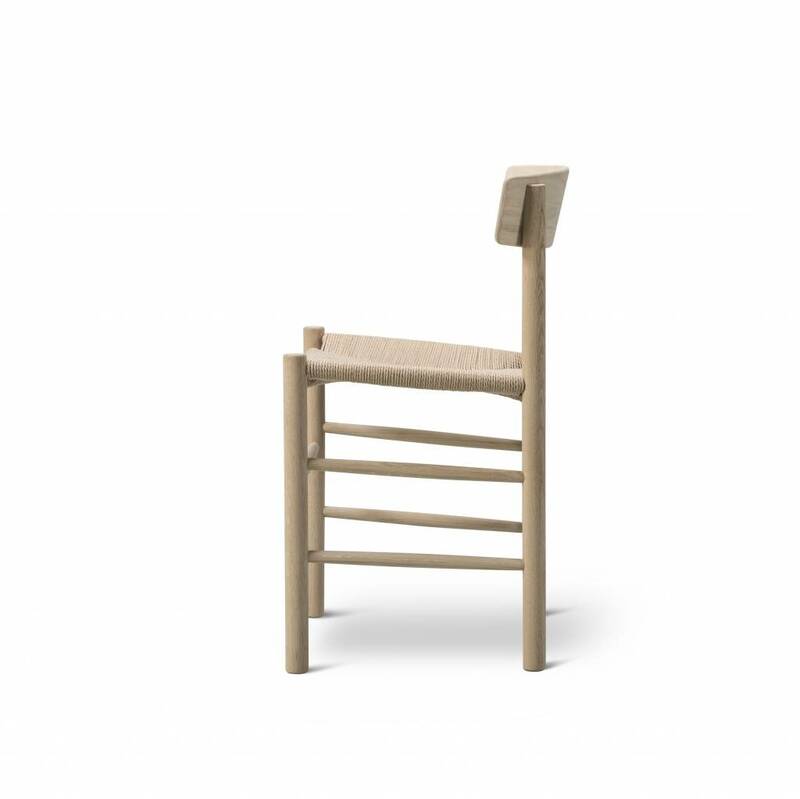 Contrary to Klint, Mogensen was not only inspired by the traditional cabinet-maker’s types and crafts - instead he adapted models planned for industrial production, as well as the more informal housing that emerged in the 1960’s. 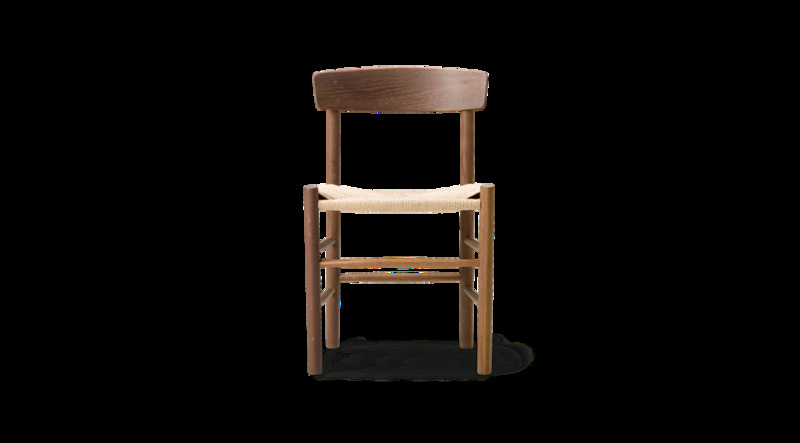 Børge Mogensen has been one of the most influential designers in shaping Danish Modern design and present day Fredericia’s founding designer from 1955 until his death in 1972. He found inspiration all over the world in his quest to create everyday objects that would endure for generations. 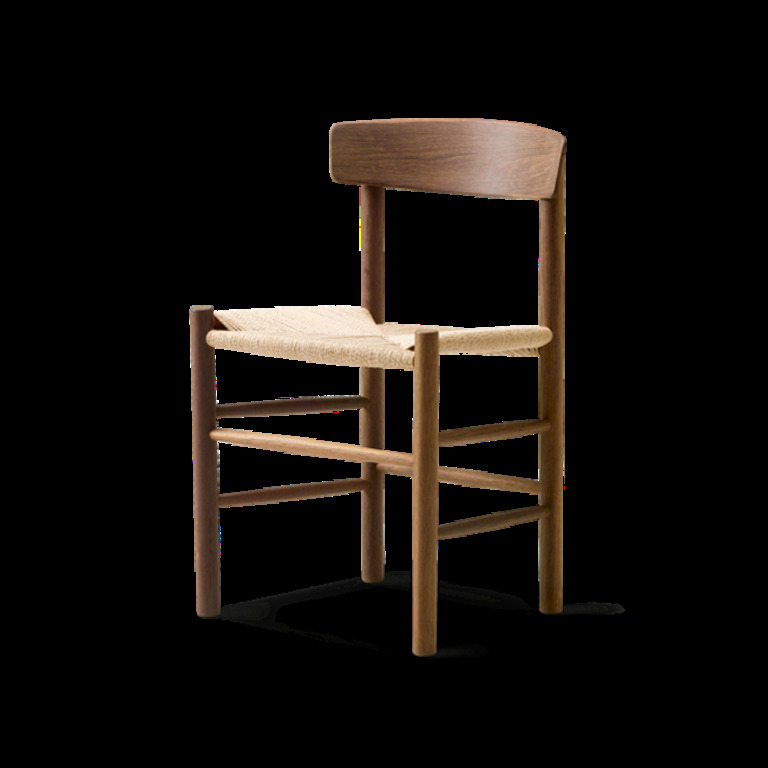 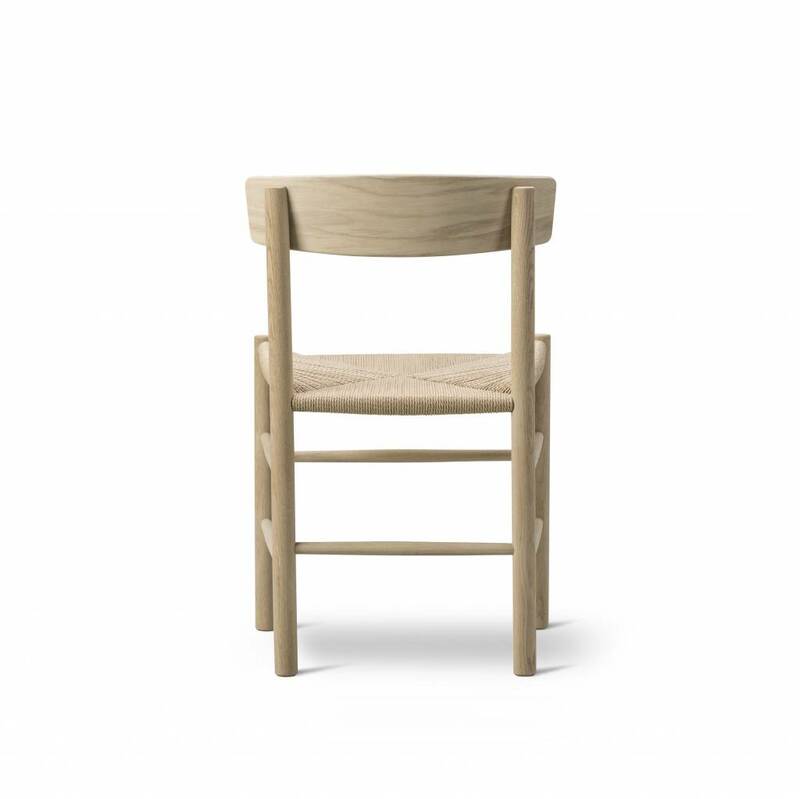 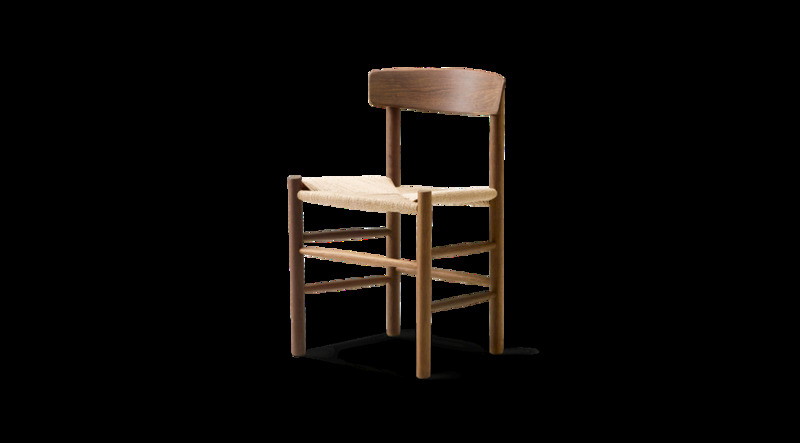 We will happily inform you about the best care for your chair, depending on the wood treatment of your choice.